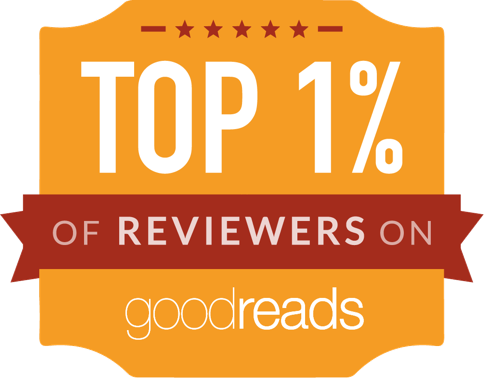 Bastian's Book Reviews: A SF/F Book Club for Cardiff? 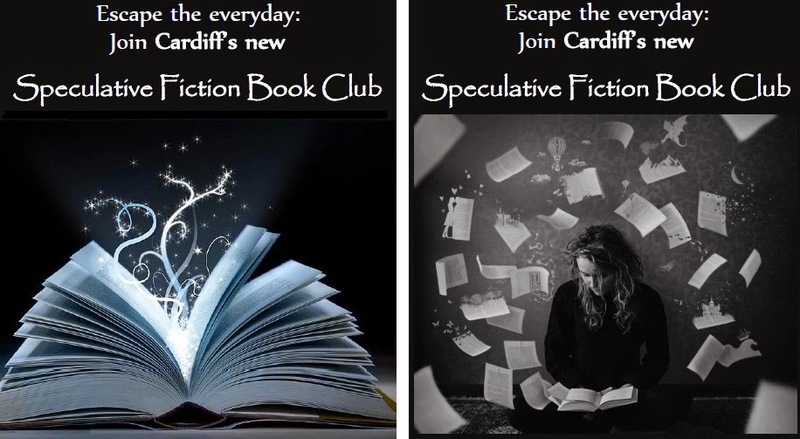 Someone asked on Twitter if there are any book clubs in Cardiff. There are... but I'm not aware of any focusing on science fiction, fantasy and other speculative fiction. So I figured I'd try to see if there's any interest in starting one? Also, if you're interested, please feel free to get in touch in the comments or through the email form on the right! I'd be up for this idea. It'd be nice to have an RL group to discuss books with; I only have an online one which, while it's wonderful, isn't quite the same.